These healthy oatmeal cookies will give you the same warm satisfaction you get from conventional comfort foods, without the guilt and without the weight gain. Since these cookies are made with real food, they are deeply satisfying, and you will be content with two or three. 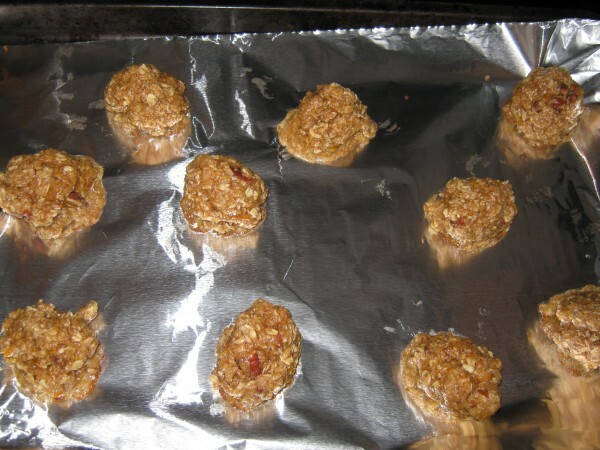 This oatmeal cookie recipe is very easy and fun to prepare. 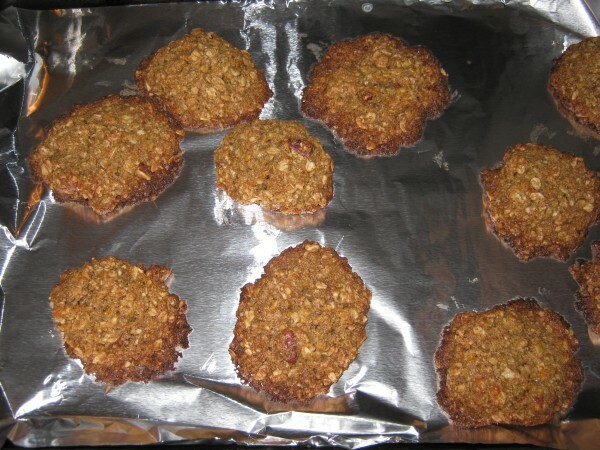 Cocoa Powder: I added the cocoa powder to give these healthy oatmeal cookies an extra kick. This small amount of cocoa powder is not only a very healthy dark chocolate, it's pure and wholesome with a powerful antioxidant punch. Old Fashioned Oatmeal: We used old fashioned oatmeal because instant oatmeal is high glycemic. If you're eating gluten-free, use certified gluten-free oats. We also used pure vanilla bean extract, not imitation. 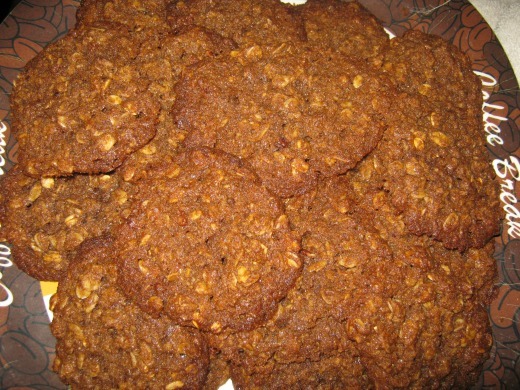 It gives these healthy oatmeal cookies a wonderful aroma. Pure vanilla also helps to offset the lack of refined sugar in this oatmeal cookie recipe. Orange Peel: This oatmeal cookie recipe used orange peel. The grated orange peel zest was added to give the cookies texture and color, and to make up for the lack of brown sugar. The orange zest gives these cookies a unique gourmet taste, and sets them apart from any other cookie. The first thing everybody said when they came in through the door is, "Wow, that smells so good." The orange peel sets off a captivating aroma. Pecans: What I love about the nuts is they're not available in every bite. In one bite, you get a dose of crunchy oats and vanilla, and in the next bite, you get a warm crunchy dose of pecans. You can substitute any type of nuts for this recipe. Normally either pecans or walnuts are used in oatmeal cookie recipes. No Brown Sugar: Please note, brown sugar is a high glycemic food. Brown sugar is actually white sugar coated with molasses. So in order to be on a low glycemic diet, brown sugar has to be eliminated. Coconut palm sugar: We use palm sugar instead of brown sugar. Coconut palm sugar is low glycemic, and has a very similar texture and taste to brown sugar. Palm sugar is an excellent substitute for brown sugar, and it won't raise your blood sugar. Xylitol Sweetener: For the xylitol, you can experiment with less or more, depending on your preference. Xylitol is sweeter than regular sugar, so you can use less than what the recipe calls for. Also, please be aware that Xylitol is only one kind of sweetener. You may choose from dozens of different types of healthy sweeteners. 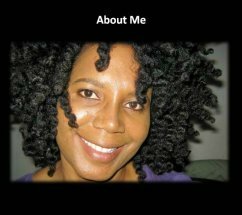 I often use Xylitol because it's an extremely close match to regular sugar. One of the biggest challenges I have in cooking low glycemic recipes is substituting sugar and flour. So we have our work cut out for us. These cookies are gluten free because we do not use traditional wheat or white flour. You can use any type of healthy flour substitute you desire. There are many. We do not use whole wheat flour because it has a very high glycemic index, and many people have gluten allergies. In one bowl, blend the butter, vanilla, orange zest and egg, and set to the side. In another bowl, blend cacoa powder, Xylitol, palm sugar, cinnamon, nutmeg, baking soda, soy flour and pecans. When you are done blending the wet ingredients in one bowl, and the dry ingredients in another bowl, you can mix them together. You don't have to add the ingredients in any particular order, but it's best to add the pecans last. Blend this mixture very carefully, and make sure all of the butter is mixed well throughout the dough. Shape the dough into medium sized balls. Variations: You may add 70% cacao or higher chocolate chips to this recipe! You may also add shredded coconut for extra crunch and flavor. Bake at 325 for 15-20 Minutes. If the temperate is set any higher, they may burn. Let them cool for 10-15 minutes before serving. Once they cool, they harden a bit. Watch Healthy Oatmeal Cookies Video Below!